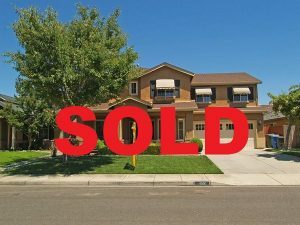 Great family home in NE Turlock!! Approx. 2232sf, 4 bedrooms, 2.5 baths, and a three garage (tandem). 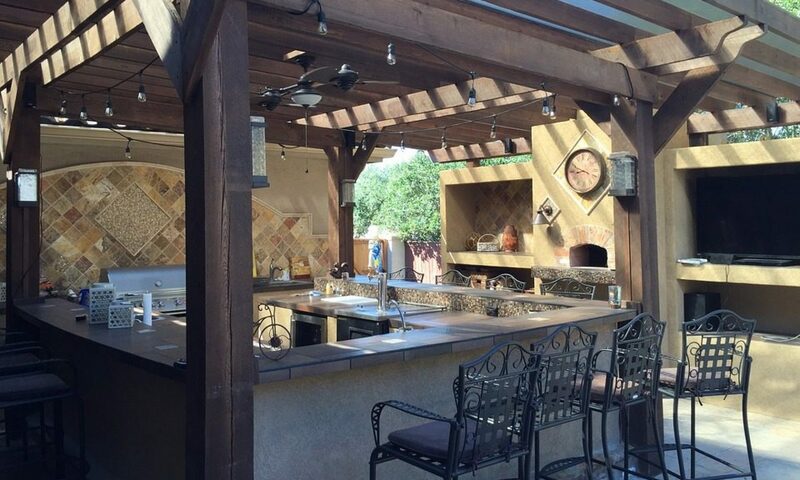 Big backyard for entertaining with a large built-in pool, patio, grass area, garden area, and more. Very cozy, warm, and clean! Formal living and dining area with high ceilings. Open kitchen with nook and family area. Inside laundry, lots of storage, & custom decor. Tile Floors, Freshly decorated w/ Interior Paint. Office Area Upstairs. Master Bedroom has Two Walk-in Closet. Must see!